That is us - a strong team! Who are the people behind GLS and what characterises them? What has happened and what can the employees report? News, events and stories - Insight into everyday company life. Take a look behind the scenes. 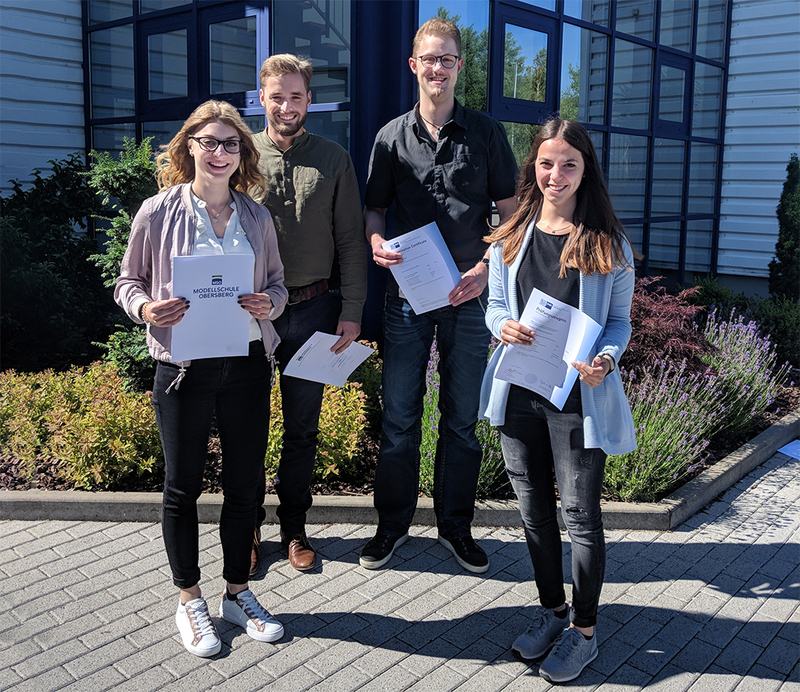 We can present: Laura and Tabea, businesswomen for office management, and Leonard and Marcel, systems integration specialists from the headquarters in Neuenstein. The young talents have their training at GLS in their pockets. Good job! We congratulate for the passed final exam and wish you all the best for your start into professional life. Congratulations to our freshly graduated GLS Business Economists. We are very proud of our colleagues, who have shown a lot of commitment and perseverance for their degree. Career at GLS means best promotion from the beginning. With this additional qualification, graduates hone their profile and get ready for new tasks. 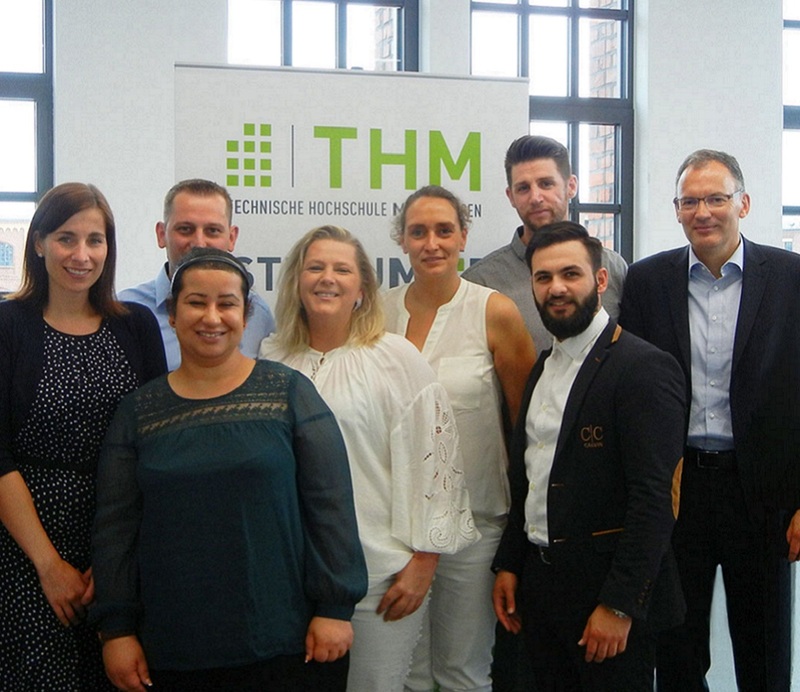 The two-year part-time program at the THM Bad Hersfeld prepares the participants for key positions in the company - it is aimed at all employees nationwide who want to acquire professional knowledge at university level. The graduates can also build up a Bachelor's degree at the THM. 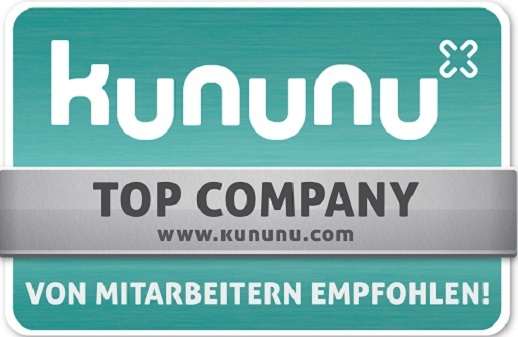 GLS receives the "Top Company" seal of approval from the kununu rating platform. This award is given exclusively by employees. Only an exclusive circle of 3.8% of kununu rated companies have qualified for this seal. The positive feedback is both a confirmation and an incentive for us to continue to be an attractive employer. Arousing interest, offer insights and anchoring the logistics industry as a possible career goal - that's what we wanted to achieve. 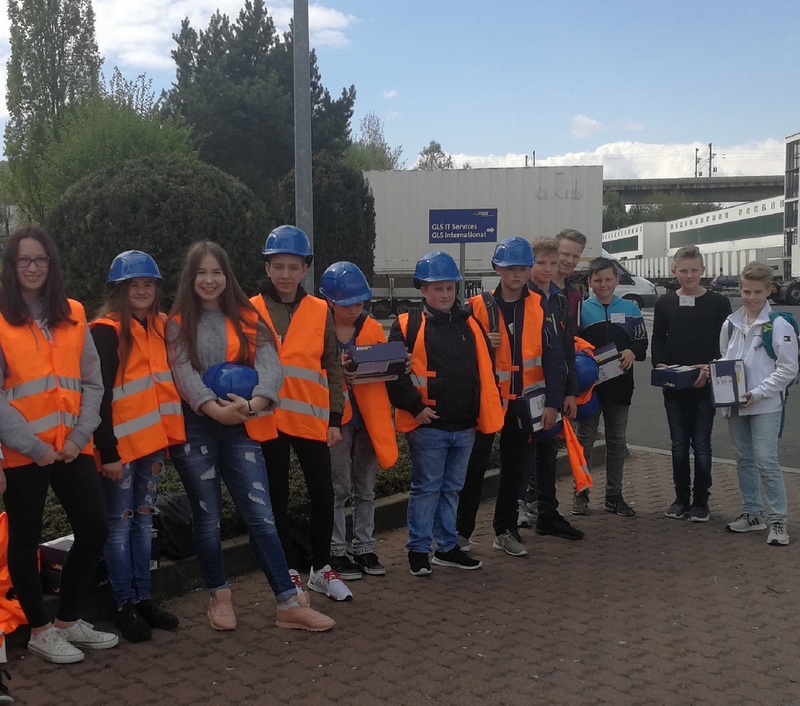 At the Eschborn and Neuenstein locations, the enthusiastic students expanded their knowledge of various professional fields. Here it went right to the point: hand scanner, how does a laptop work, data transfer, tracking and how IT processes make the parcel delivery possible. Hardly any student knows how important IT is for all our processes. At the headquarters in Neuenstein, there was also a central hub tour - the heart of parcel logistics. Information on internship, training and dual study completed the day. And who knows, maybe more will come - a career at GLS, for example! Of course only in a few years. At the beginning of September 2017, around 150 colleagues from the different IT areas met at the IT incentive in order to get to know each other better, to network and to discuss GLS IT with colleagues and managers. After an exciting review of the past months and a view of the future in a panel debate, the active part of the event got under way: In an outdoor challenge, different teams competed against each other. Here it was all about: Team spirit and ambition at 10 stations - and all that at the highest level! The conclusion of the day was having a barbecue together, in which being together in a pleasant atmosphere was the highlight. The event enjoys a very positive response every year. The get-together with the colleagues of IT and the entire management in a casual and relaxed atmosphere makes this event so special for the employees. Get to know our employees and their areas of responsibility. Annika Rösler has been with GLS since 2008 - at the Head Office in Neuenstein. Along with her Education & Training team, she is responsible for training and development at GLS Germany. 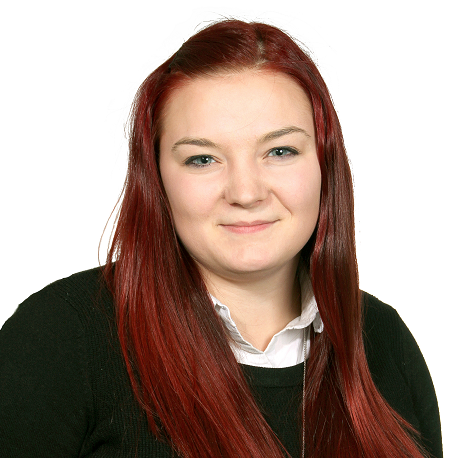 She is involved in everything relating to learning, training and development. In this interview, she explains what other challenges excite her in this area of the business, and what she likes about GLS as an employer. How can we imagine your job? Our activities are as varied as our employees. My team and I regard our job as giving trainees, students and all other employees the best possible support, and to help them develop in terms of their ability, and to help them become stronger in the area of responsibility at GLS. As well as national management and quality assurance of training and study courses, we’re also responsible for the training programmes “GLS Business Administration” and “Management Development Programme“. In addition, there’s the overall organisation, concept and development of seminars for employees. 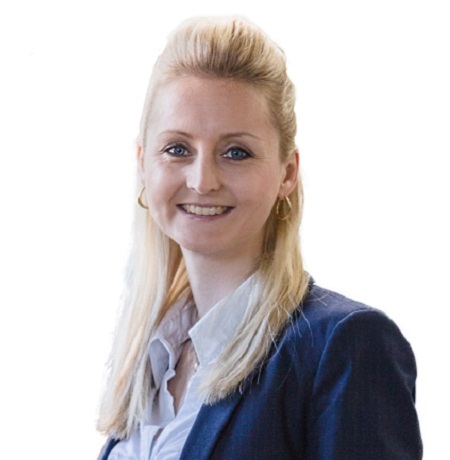 We also work closely with other departments on personnel marketing. On top of all that, we represent GLS at training shows and support the relevant department heads with print material for job adverts and much more besides. For me personally, the variety of all the different subjects is the most fun. Above all, development means never standing still, you’re always taking part in a continuous learning process. That’s exactly what I have in my job and I love it. Of course, this learning process is very different for individual employees and certain target groups, which means new subjects, areas of questioning and solutions to problems always come up, and that’s precisely what makes it exciting and interesting for me. Getting GLS employees fit for their role, and developing personally at the same time - that’s what I see my job as, whether as a point of contact for training and development activity, or as an internal speaker. What was your most successful project so far, and what can you tell us about it? Of course, there is a wide range of projects which we have implemented successfully and introduced, whether it’s the internal GLS Business Administration training programme, for example, or the career site. The most successful aspect for me actually, is when I see how and where employees develop every year, thanks to our services, and how their careers progress at GLS. What advice would you give to a potential applicant? If you’re interested in the subject of personnel development, then you’ve definitely come to the right place. Our area is always changing - in a positive way. We follow new paths, depending on the different needs of our employees, to make learning easier and to develop both personally and technically. To do this, we need passionate, open people in our team, who can think outside the box and so bring new ideas to the table, and implement them. What makes GLS a special employer for you? For me, what’s special about GLS is the opportunity to develop in the different areas. Even as a lateral entrant, at GLS you have a wide range of opportunities if you pursue your aims with passion and energy. And that shouldn’t be taken for granted! Our junior staff answer questions about their training at GLS. Why did you decide to train at GLS? I first found out about GLS after seeing their delivery vehicles on the street. Out of curiosity and because I was looking for a position as a trainee, I did some research on what exactly GLS does and what training opportunities they offer. I found the wide range of duties involved in training to become an Office Management Assistant particularly interesting. Despite my being nervous in the job interview, it went very well, and I felt at ease and welcome from the very beginning. Which is ultimately what convinced me to join GLS! What did you expect from your training and have your wishes been fulfilled? I was hoping for it to be diverse and exciting, and for my colleagues to be nice and sympathetic, of course. And, also, the chance to become actively involved in the company and to get my hands dirty, so to speak, instead of just looking on. All this has come to fruition, which is something I am very happy about. What areas of your work have you enjoyed the most during your training? Dealing directly with the drivers in the warehouse to solve problems or helping to facilitate the logistics process. I especially enjoy working with the drivers and the customers. And, I also enjoy taking on a supporting role on different projects. The international environment allows me to improve and expand my language skills. There hasn’t been any area of my work which I haven’t enjoy doing. Thanks to my fantastic colleagues, all the types of work I've undertaken so far have been lots of fun. I learn something new every day in this exciting environment and that's something I really appreciate about GLS. It really is an extraordinary personal experience for me to see what happens behind the scenes in the logistics industry. What plans do you have for the future after you have completed your training? I'm currently in my 2nd year of training. Like any trainee, I'm striving for a permanent position after I've finished. I enjoy working at GLS a lot, my colleagues are fantastic and, of course, I would like to stay. Transport partners report on their experiences and success stories. 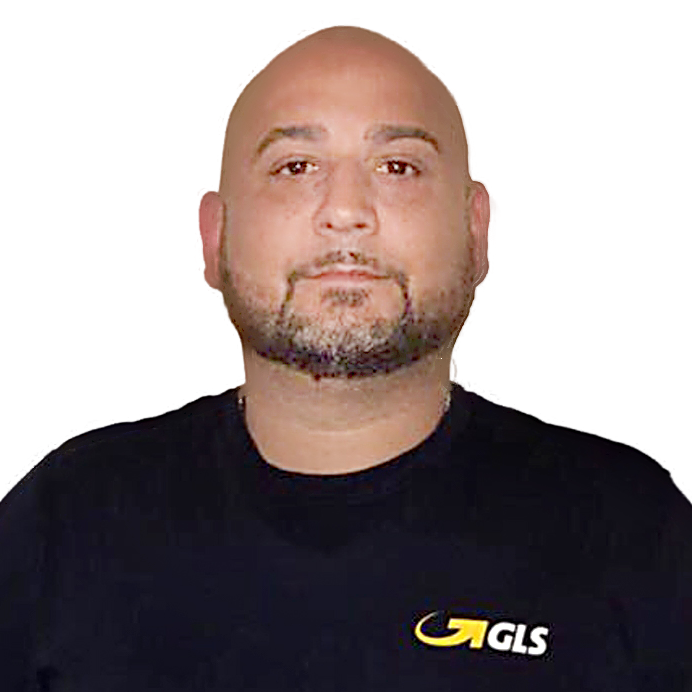 Tayfun Keskin started as a delivery agent for GLS and today is a successful transport partner with 50 employees in Tornesch and Neumünster. If required, he also supports other locations throughout Germany. In the interview he tells us his success story, why he is also a psychologist and how the job has changed his life. Back then, ten years ago, I did not have much to laugh about. I was going through a difficult phase and looking for a job. A friend drew my attention to GLS. I seized the opportunity immediately and became a delivery driver for a transport partner of GLS. At the beginning I still had difficulties, because I had to get used to all the new things. But I realised that this could be the turning point in my life. That is why I have not let up and have given everything. How did you become a transport partner? After two years as a delivery driver, I decided to start my own business. The first few years were very strenuous and I have invested a lot of energy into my business. Looking back though, that was the right decision. Every day, new challenges arise and I love finding solutions for them together with my team. I am really addicted to it. Tell us more about your team. What is the mood like in your company? The mood is great. I can fully rely on each of my 50 employees. As a transport partner, you are not only the boss, but also a kind of psychologist. Each employee has a different character and different qualities. I often talk to my delivery drivers to understand what their wishes are and to win them over to the company's goals. We also go out regularly on a private basis. I always take the opportunity to thank my team because they are the pillars of my success. That is why we always decide together what activities we will do at the next team evening.